The Gear Fit2 Pro is a smartwatch that helps you becomes, well, fit. Not only that, but it does so by letting you challenge others by using the Samsung S-Health App. You can challenge the people that you know and also, Interestingly enough, you can also challenge people you don’t know. If you’re competitive, this may be the thing you need to motivate you to get those extra steps done every day. 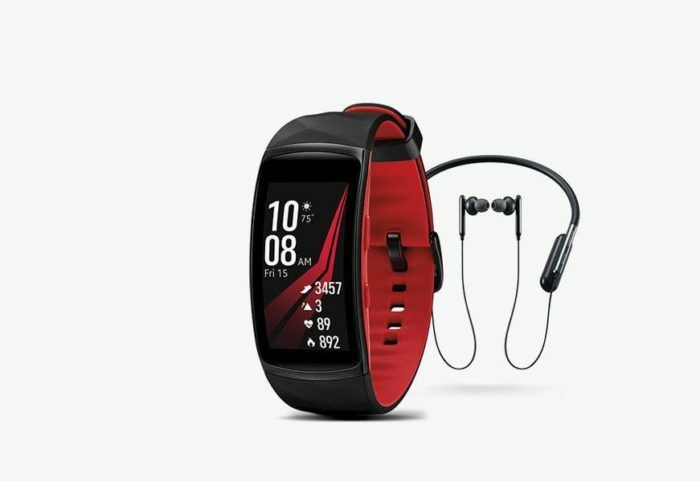 Today, there is a Cyber Monday Sale on this fitness wearable where it is selling for $50 less than the usual price, making the cost a total of $149.99 – for Cyber Monday. It has an ATM5 protection water resistance which is good for you swimmers out there. It calculates how many calories you’ve burned as well as counting how long you sleep for. It has four sensors, an accelerometer, a barometer, a gyroscope and a heart rate monitor. Two additional features to be mentioned include Spotify local sync support and swim tracking. This is effectively Samsung’s cheapest wearable in its portfolio as of this moment, and it’s one of the best as well. 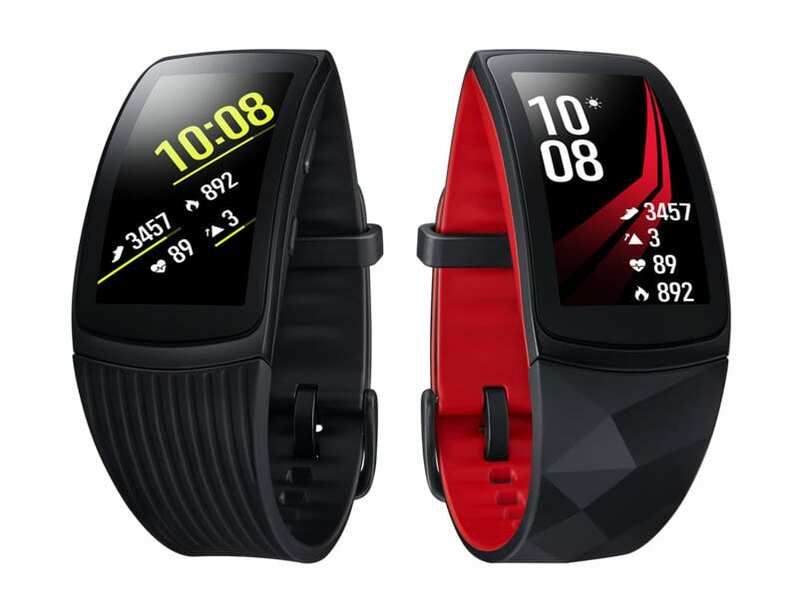 As the smartwatch market is still booming it is still a good buy if you decide to purchase either the red or black version in the small and large sizes. There have been other sales in the past. Currently, there is a sale for Black Friday. The watch was once £179 but has now been reduced to £129.